Open since 1966, ABC Day Nursery of Windsor is staffed by a team of dedicated employees; many with over 20 years of experience at the nursery. As a long-term member of the Nursery team, Anna has seen the negative impact of precarious work on families in the community that they serve. 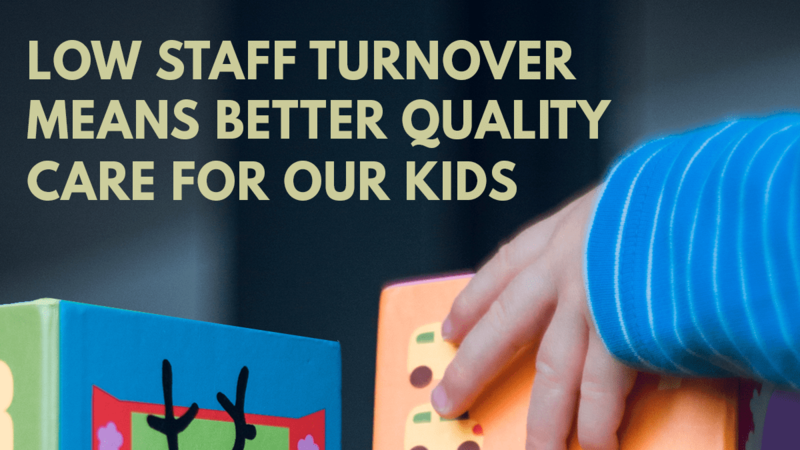 With employment stability and a decent wage, ECE workers are able to provide a high level of care in an environment that requires a demanding emotional and physical skill set.